Join PSAS Today and get the Central States Journal Free! 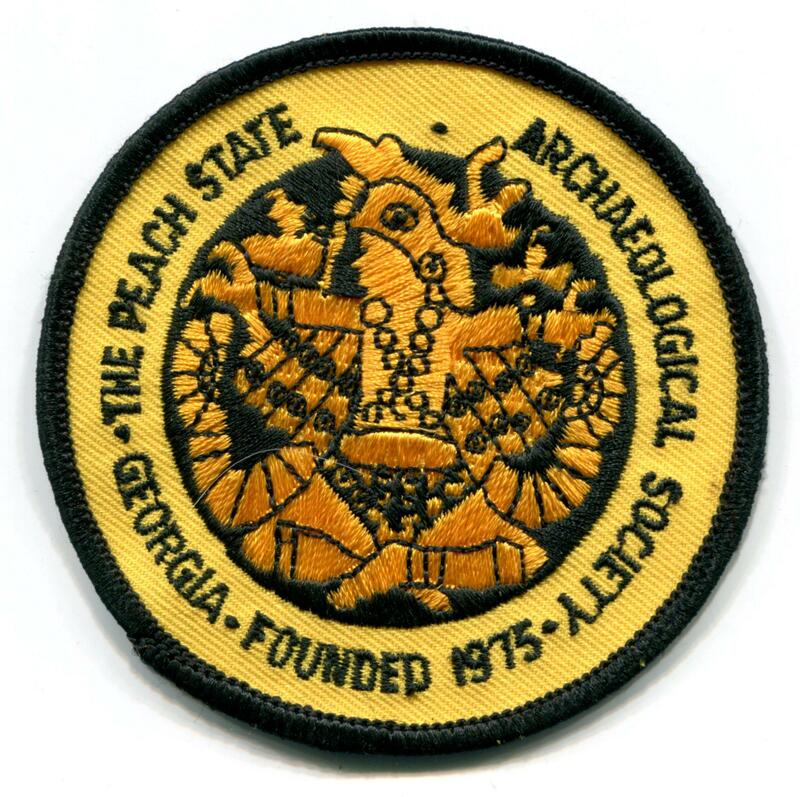 Welcome to the Peach State Archaeological web site. 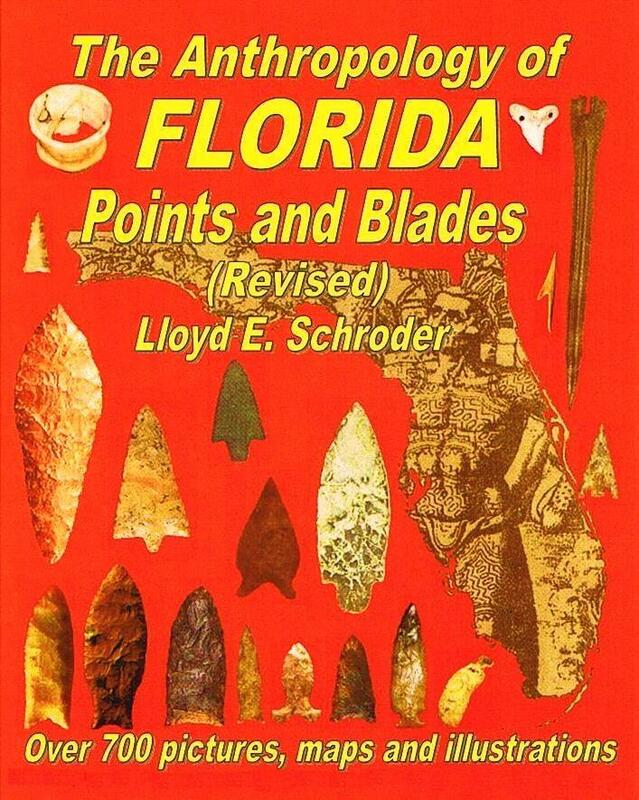 We are a non-profit organization committed to the study of archaeology in Georgia and throughout the southeastern United States. We encourage responsible material and site management through systematic documentation. We are dedicated to the preservation of important archaeological sites and lend voluntary support in archaeological salvage operations. We discourage the display and selling of fraudulent artifacts. We encourage the publication of useful archaeological information that would be of interest to our membership. 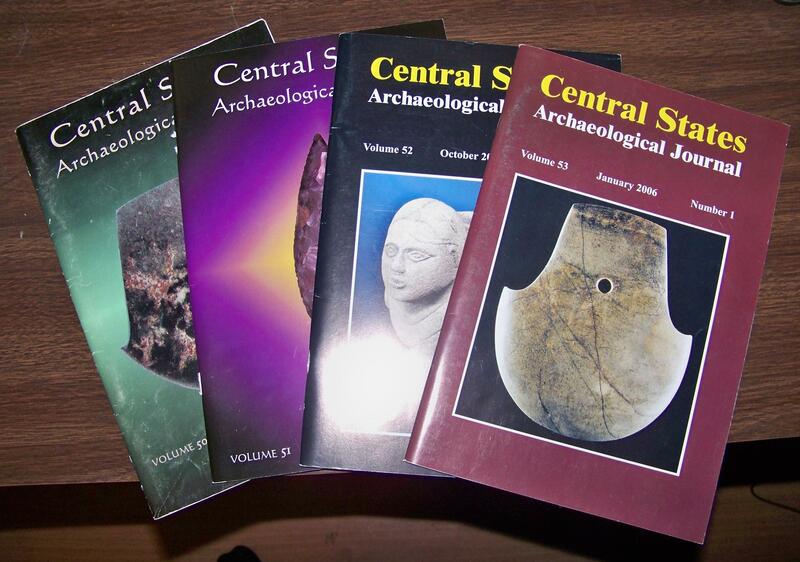 We participate in the frequent contribution of informative articles to the Central States Archaeological Journal. We hope you find this web site encouraging and informative and appreciate your visit. SEE OUR "JOIN US" PAGE FOR DETAILS! !